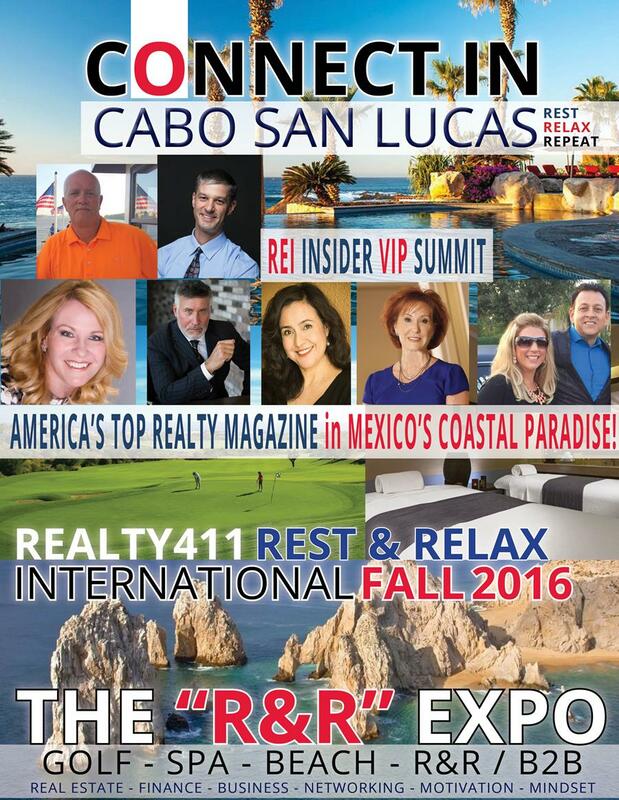 GET YOUR PASSPORTS READY FOR 2016!!! PreviousTwo More Expos Added to 2015 – Join Us for our Holiday Toy Fundraisers! 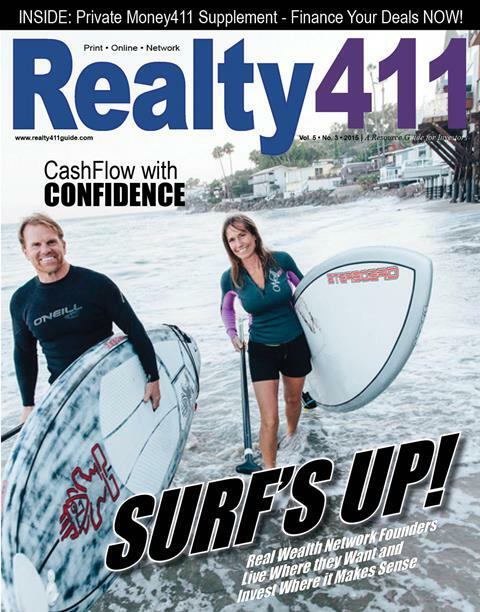 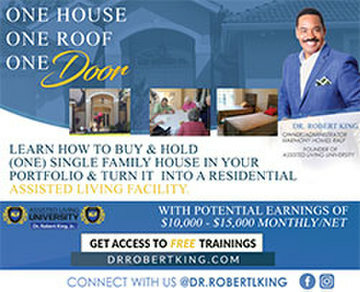 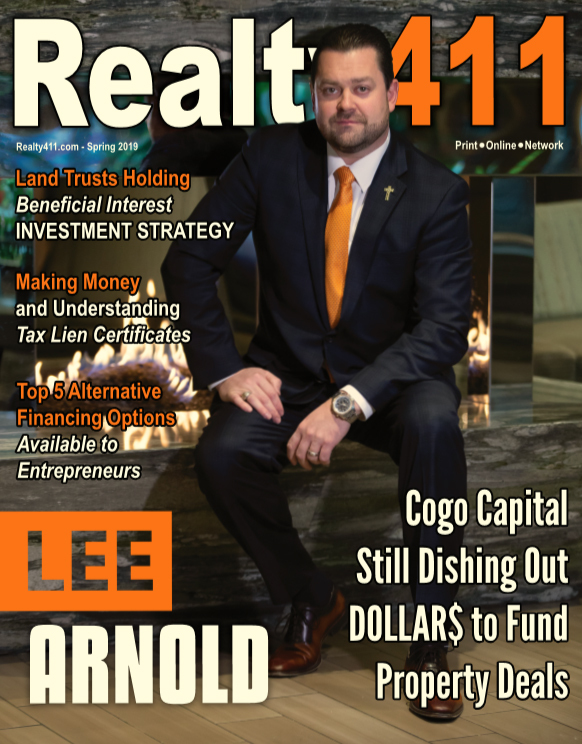 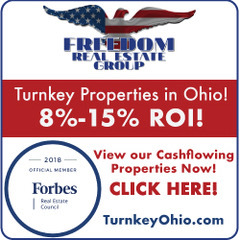 NextNew Issue of Realty411 Magazine Featuring Rich and Kathy Fettke with Real Wealth Network.